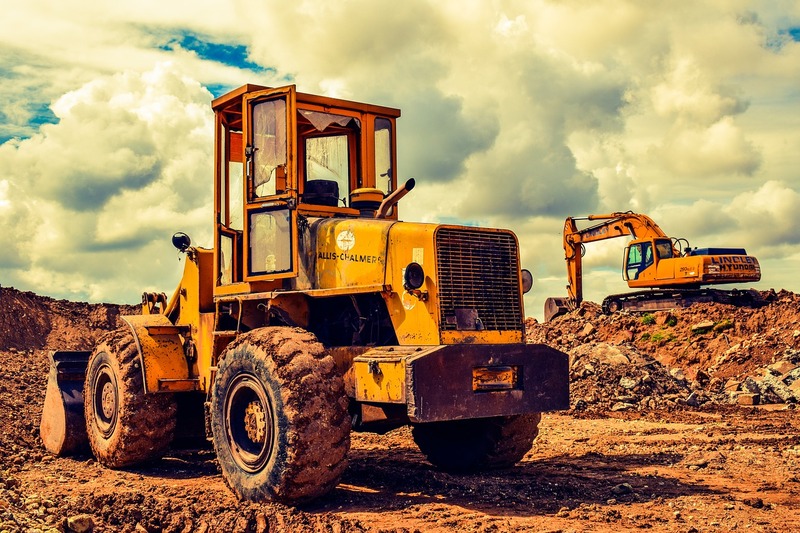 Excavating, Grading, and Septic Waynesville, NC | Pigeon Valley Septic & Grading, Inc.
We provide residential, commercial, and industrial grading and excavation services with 24 hour emergency response. Serving Waynesville, NC and surrounding areas. 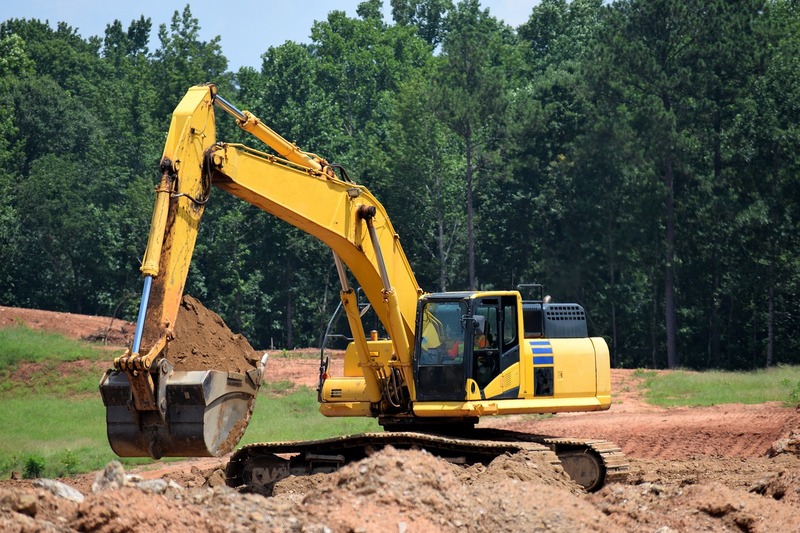 Please contact us at 8286485888 or by e-mail for a free estimate.